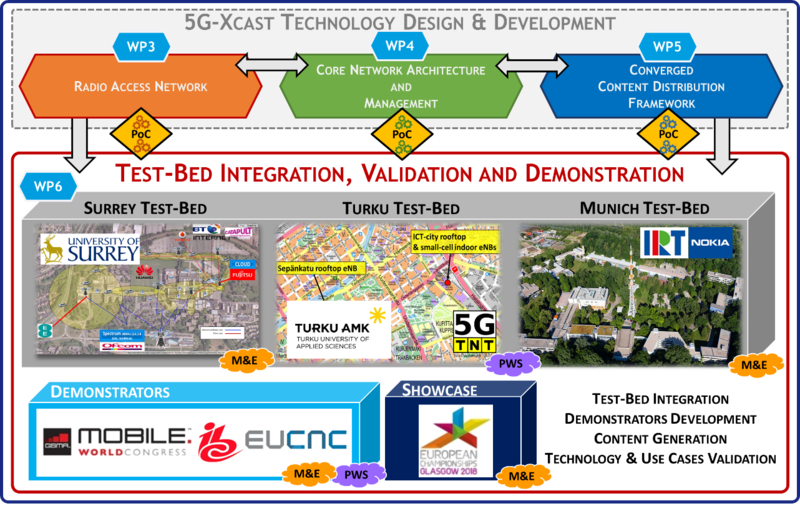 5G-Xcast is proud to announce that deliverable Deliverable D2.2 on Analysis of the Technical Developments Against the Use Cases is now public and available on free download from this link. This final version of D2.2 provides an analysis of the technical developments within the project against the use cases and their respective requirements developed in deliverable D2.1. It details how these high-level requirements have been translated by the technical work packages into ones specific to their domain of study. It then goes on to analyse how the technology developed within the project is delivering against those requirements and the KPIs developed within 5G PPP as well as against relevant KPIs defined by the ITU in the IMT2020 process. The analysis shows that a lot of work was performed to find out the defiencies and limitations concerning the specifications in Rel-14 in case of LTE and Rel-15 and Rel-16 in case of New Radio. 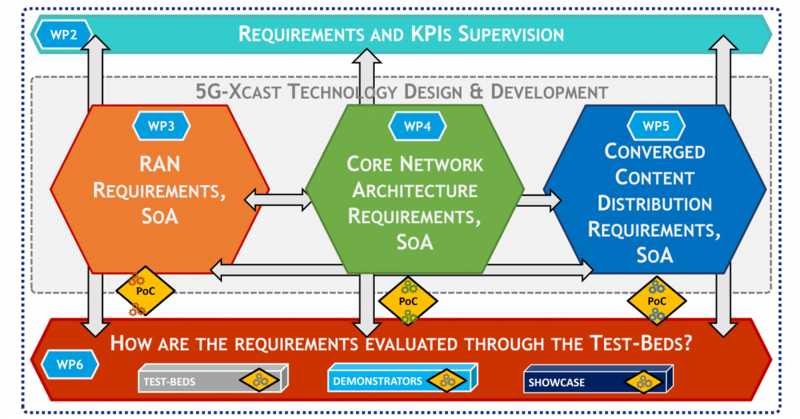 The already defined use cases and requirements have been matched to the developments in WP3, WP4 and WP5. 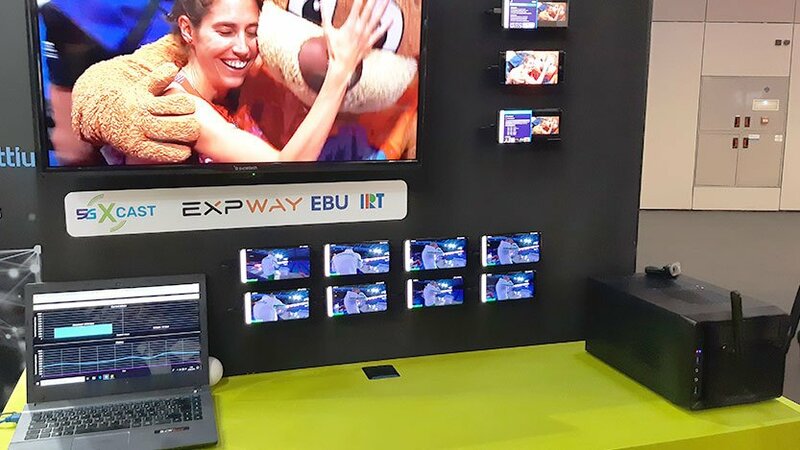 The developments within the project are moving in the right direction but there is some further work to do around real implementations such as interfaces, services and user devices. A further update to this deliverable will be made later on to reflect these developments.